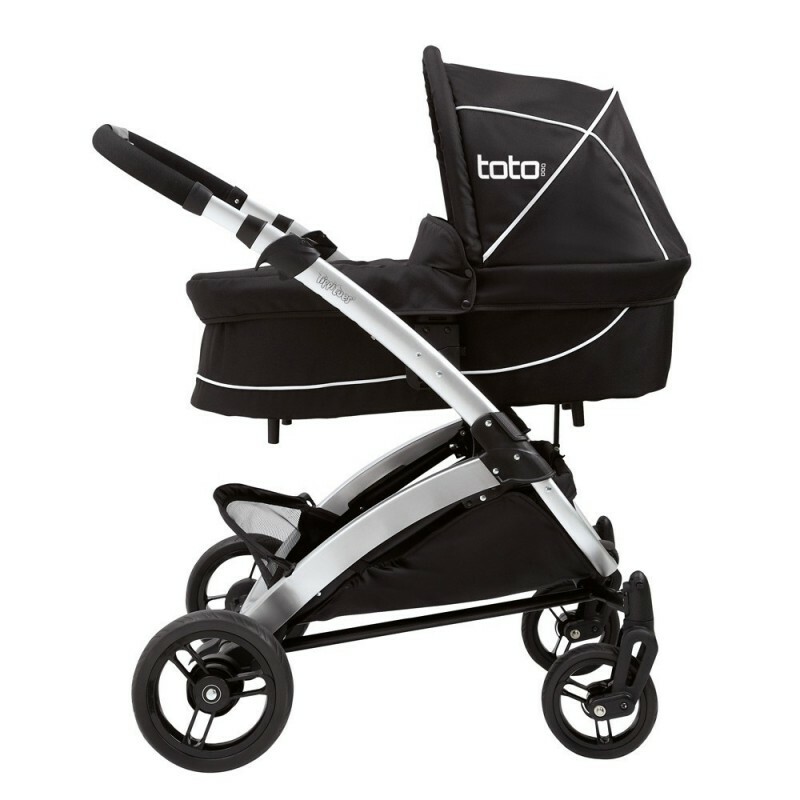 The Toto travel system has both forward and rearward facing functions; parent facing modecontinues the bond between parent and child and helps encourage development through talking,laughing and interacting. While forward facing can provide an opportunity for your little oneto take in the world around them and interact with other infants. 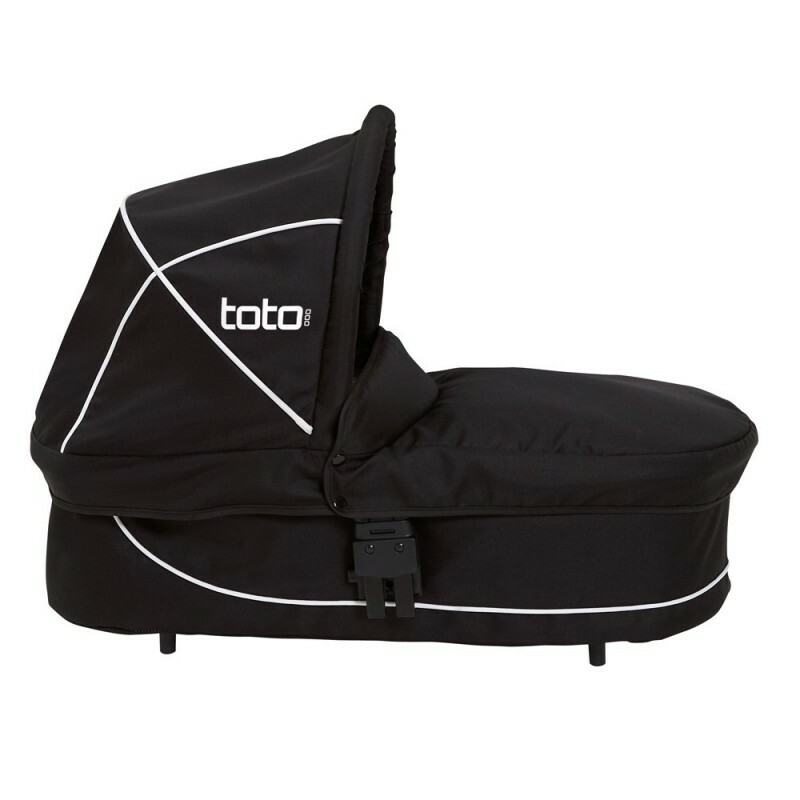 Using the carrycot brings you and your baby face to face; suitable from birth featuring a softand comfortable mattress and padded lining for maximum comfort for your newborn. The carrycotalso comes complete with an apron to ensure they stay snug and the adjustable hood providesshade for your little one. 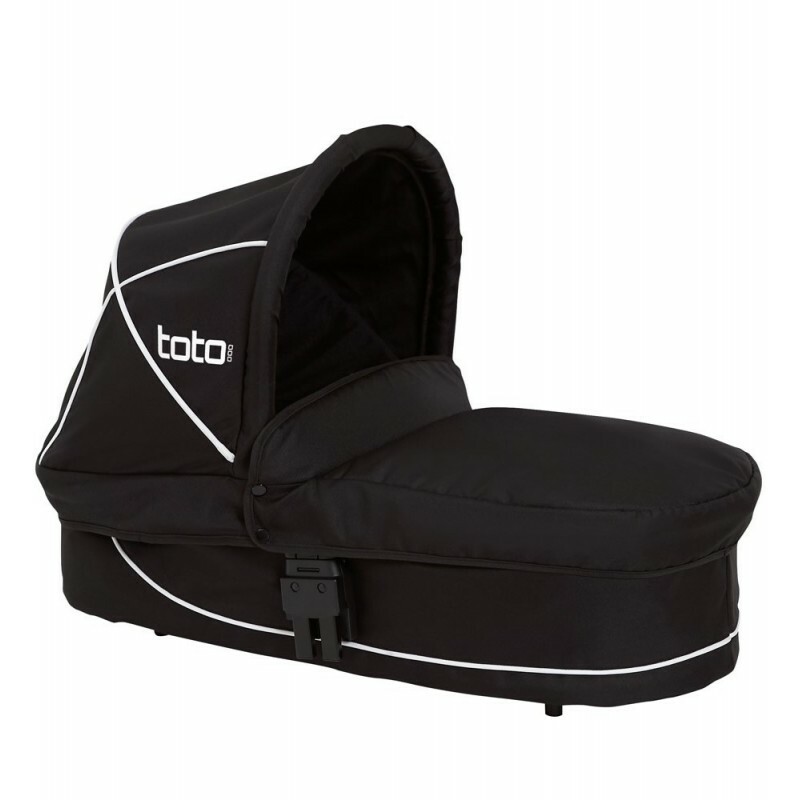 The carrycot is compatible with the Toto chassis and simply clips on without the need foradapters. 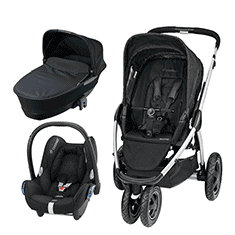 Please note: the carrycot is not intended for sleeping and should only be used on the chassis. Images are for illustration purposes only (chassis sold separately).